Easy to use. 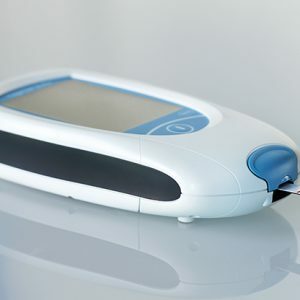 The CoaguChek XS Plus meter features two-button operation, automatic power-on and a large, easy-to-read display. Just one drop of blood is applied to the test strip to measure clotting time. Fast results. 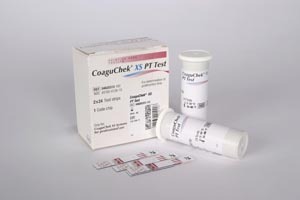 The CoaguChek XS Plus displays PT/INR results in about a minute.